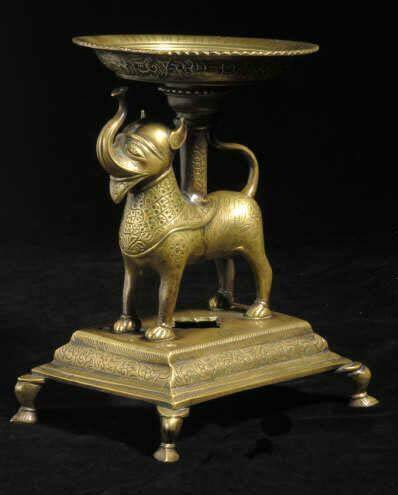 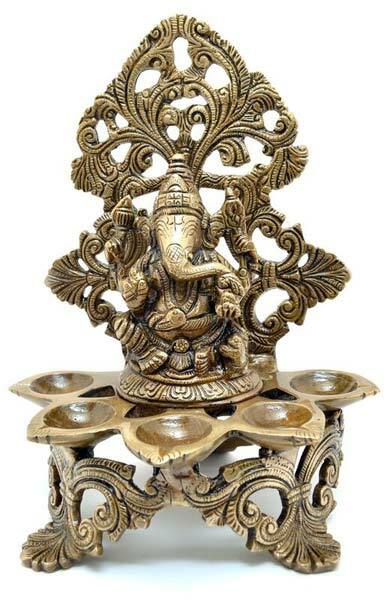 Your search for a reliable manufacturer, exporter and supplier of Brass Diya in Aligarh, Uttar Pradesh, India ends here. 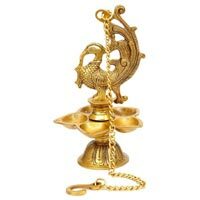 We have been in this business for several years and have catered to the markets across the world with some fine quality Brass Diya. 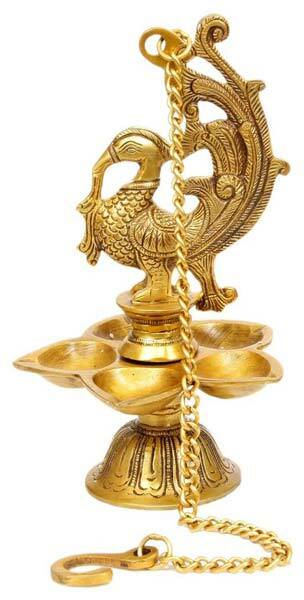 We offer these sandals at a reasonable price and in different sizes according to the need of our clients. 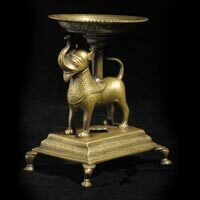 Once we take an order, we ensure that the consignment reaches the destination within the right time. 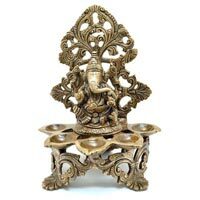 Various Brass Diya we deal in is Brass Elephant Diya, Brass Peacock Hanging Diya, and Brass Panchdeep Ganesha Carving Diya.